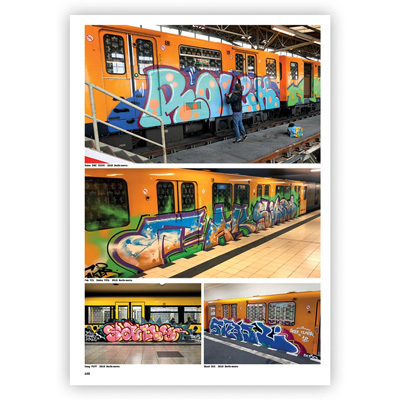 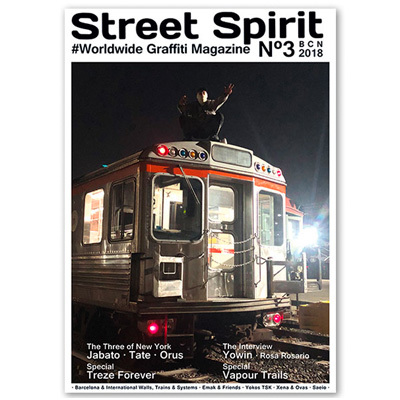 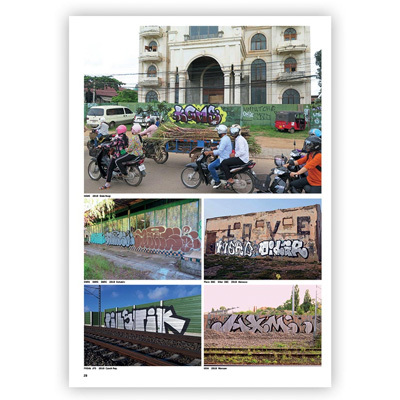 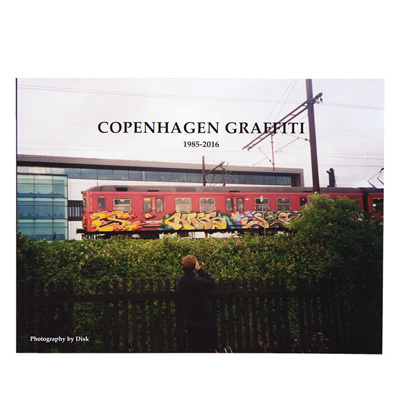 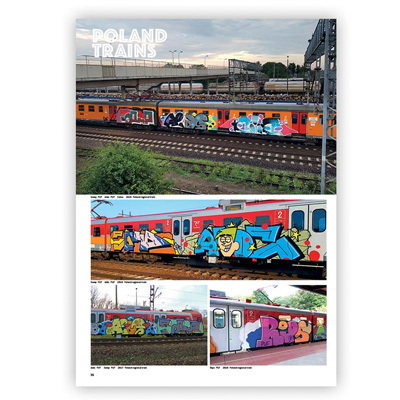 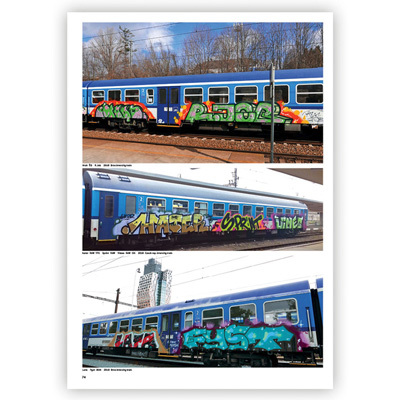 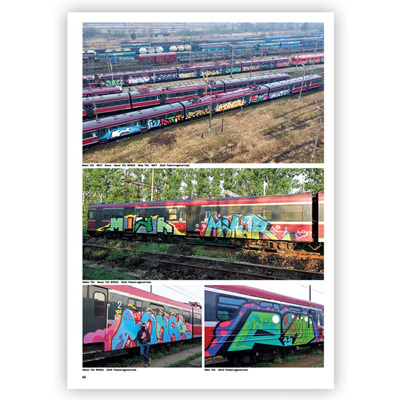 The Concrete Magazine Number 15 features the best of graffitiwriting from eastern European countries, 156 pages full of the freshest subways and trains. 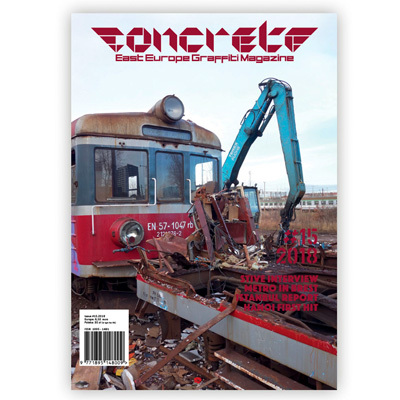 With many great specials, like a report on Istanbul or a report about the first hit on the Hanoi subway. 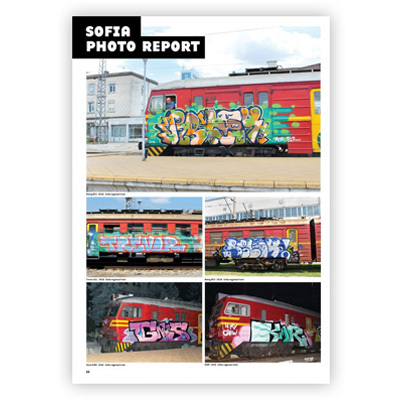 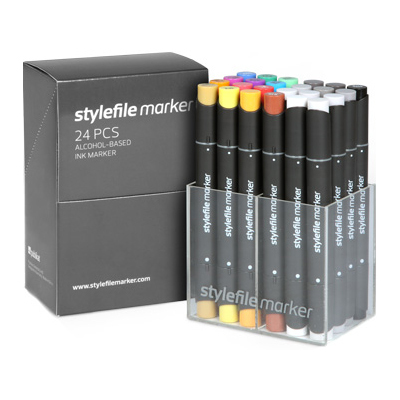 Softcover, format: Din A4, language: polish and english, 156 pages.